This entry was posted in Uncategorized and tagged Abe Laboriel Jr., Atlanta, Atlanta Journal-Constitution, Beatlefan, Beatles, Becka Phillips, Bill King, Brian Ray, Duluth, George Harrison, Georgia, Infinite Ennergy Arena, John Sosebee, Kanye, Keith Richards, Leslie King, Linda McCartney, Melissa Ruggieri, Mick Jagger, Nancy Shevell, One on One, Paul "Wix" Wickens, Paul McCartney, Paul McCartney Boulevard, Quarrymen, Rick Glover, Rihanna, Rolling Stones, Rusty Anderson, Something New: The Beatlefan Blog, Wings. Bookmark the permalink. 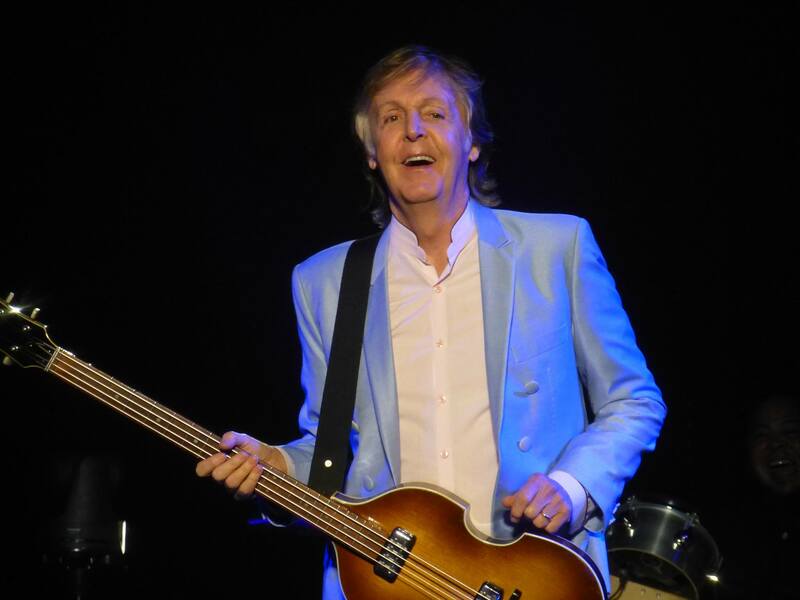 10 Responses to McCartney on Tour: Still Worth it? Oh, Yeah! I enjoyed your review. I am with Leslie. I would not mind not hearing Hey Jude again, but I understand that it is one of the songs Paul feels like he has to do. 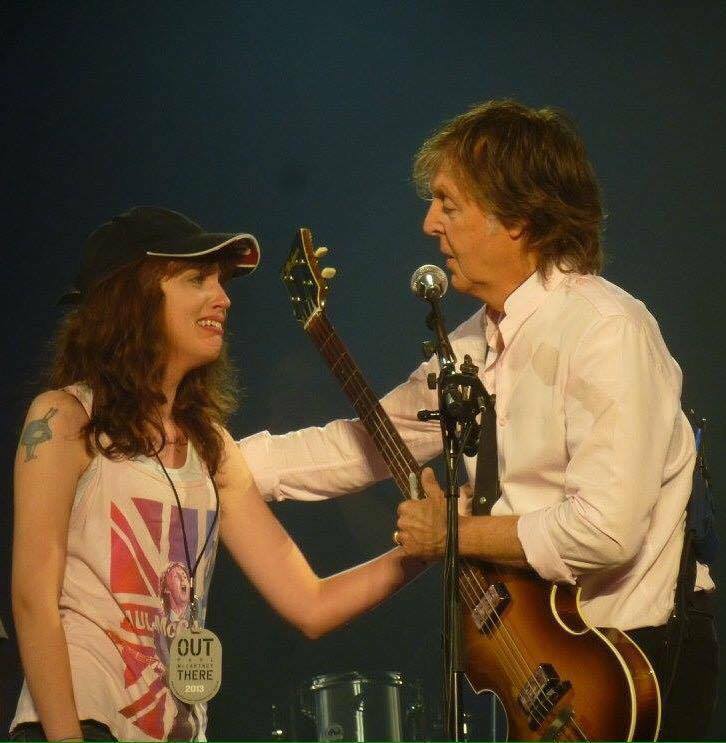 And if I were one of the people who only ever got to see one Paul McCartney show I would probably be disappointed if he did not do it. I would guess most people who go to his shows have not seen him as many times as you and I have. It is a show that is mostly designed for those people and it does its job. I was, coincidentally, in Tampa visiting family when Paul was there earlier this week. I am really sorry now that I did not try a bit harder to see if could scrounge up a ticket for that show. 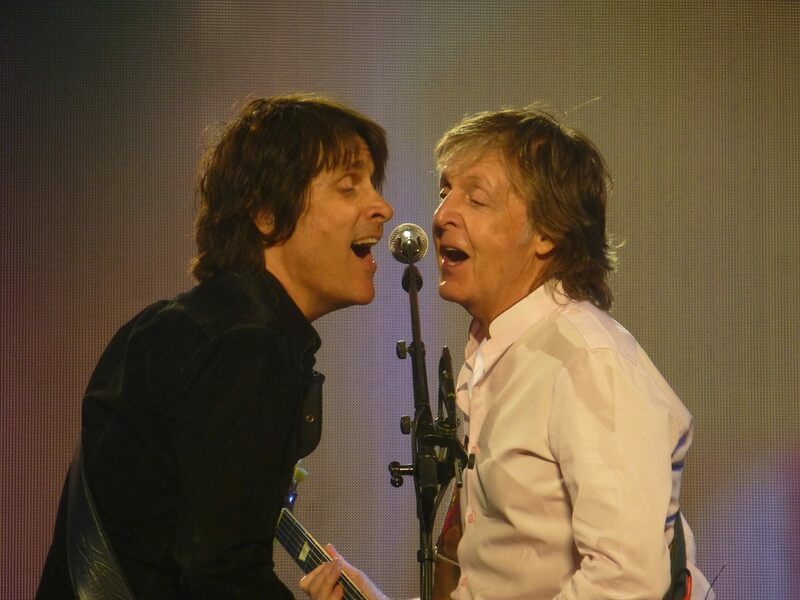 I have only seen Paul 2 times in concert, except for seeing him and the Beatles in Shea Stadium, August 1965. I wish I could see him but I am broke and not well and cannot afford it. All I can say is that he is amazing and I don’t care what he plays, I am just GRATEFUL HE IS ALIVE! That should be the main thought. We lost John to a madman and George to cancer, it is heartbreaking. 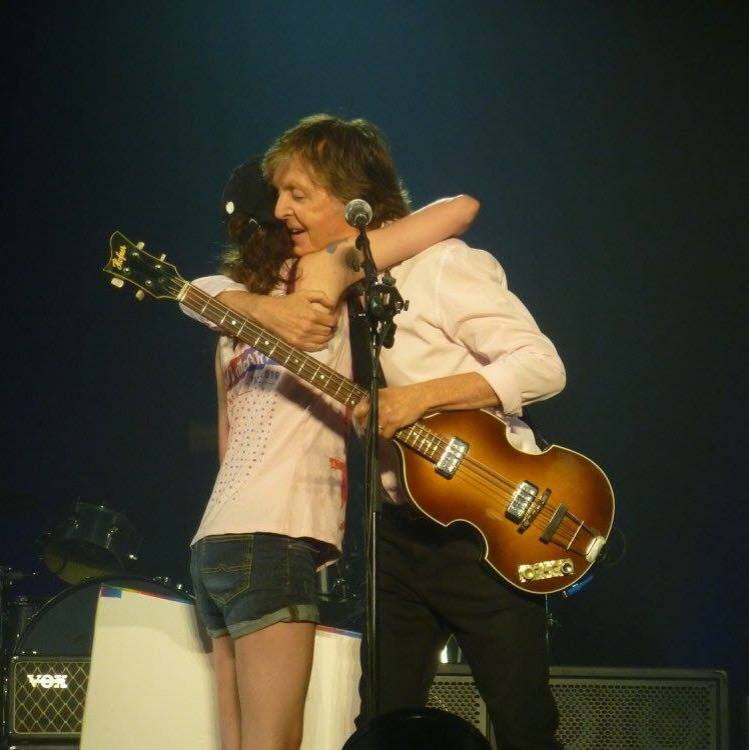 That Paul is still alive and can give us his amazing songs, and the gift of his presence and life is enough for me. I just wish he wouldn’t charge so much, hell with all his money he could tour for free. But, I love him so much, and Ringo and honor and love the memories of John and George, and was so lucky to be in their time. Wonderful review, Bill! 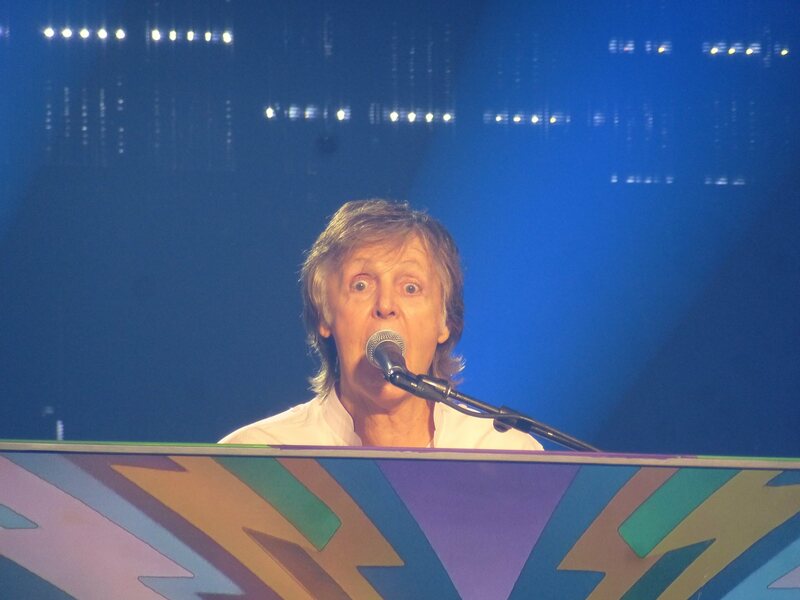 I agree wholeheartedly that seeing Paul live is an amazing experience. I get frustrated sometimes with fans grumbling about the set list and the rough edges in his voice. All of us have songs we’d like to hear him perform live, and all of us wish he still had the vocal range to do rave-ups like “Long Tall Sally.” But I for one am not complaining! 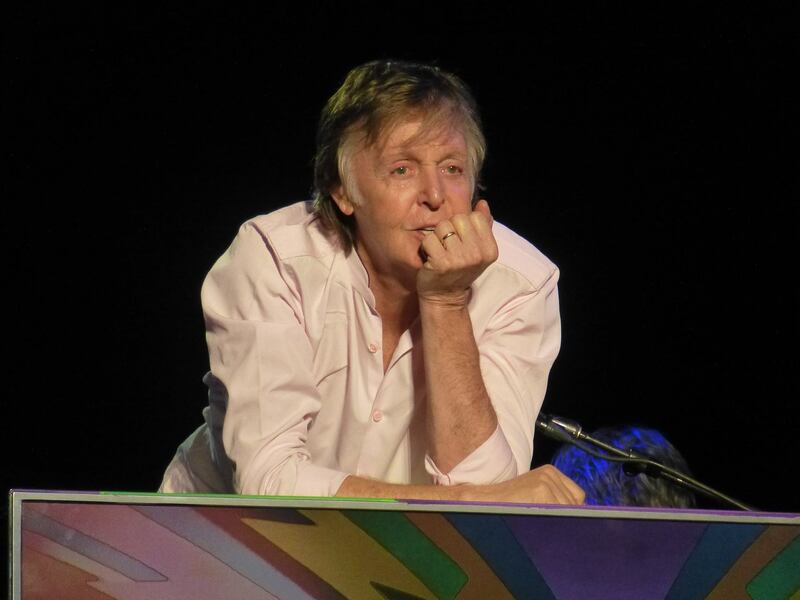 Paul is a marvel of nature as far as I’m concerned. I always enjoy his interactions with the fans he brings on stage and seeing the YouTube video of his kindness to Bekka was very moving. I am psyched and can’t wait to see him in Syracuse in September! I am a Beatles fan since they first came out. I never got to see them, even though my friends did. After they broke up, I moved on to other groups. I loved your review. 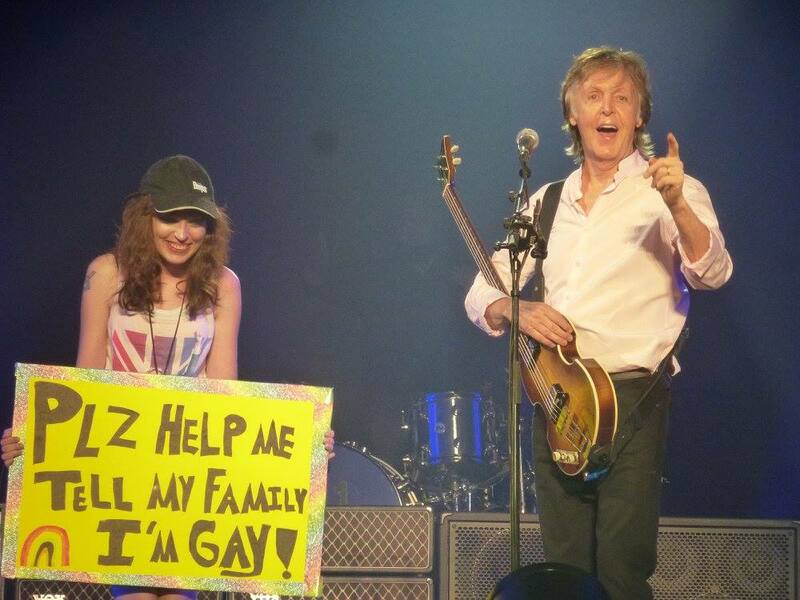 For me though, since I had never seen Paul McCartney in concert before, I loved all of it. I sang through the whole show. I was amazed that his voice is still as great as it was. I’ve been to see a couple of other concerts lately, and this was by far the best. I am so glad that I went. A fantastic review, Bill! 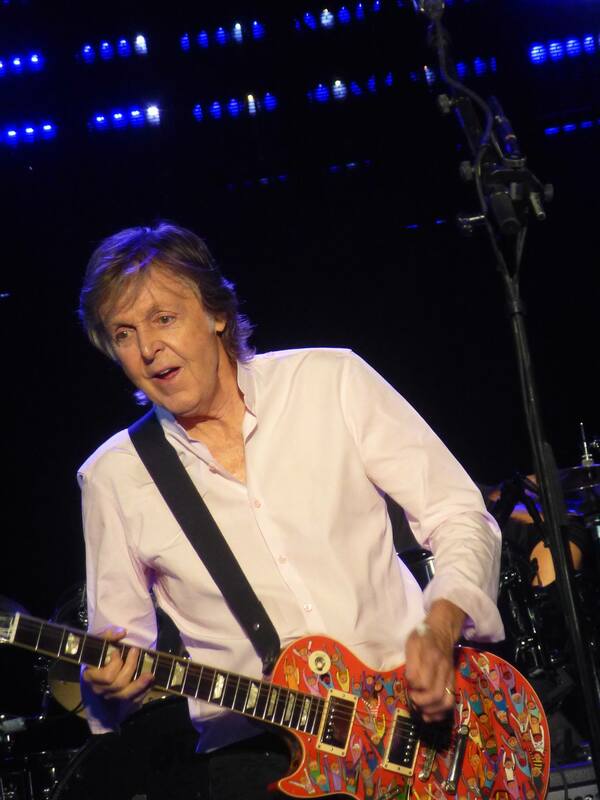 My wife and I have seen Paul four times, most recently in Bossier City this past Saturday night. I totally agree that the moment Something shifted from Paul on the ukulele to the whole band was not just beautiful and emotional, but transcendent. It reduced me to tears. Awesome review and pictures!! Describes the night perfectly!! I just want to thank Paul for the beautiful gifts he has given this world.